An artist’s rendering of the renovated interior vestibule in the Friedman Marine Hydrodynamics Lab. 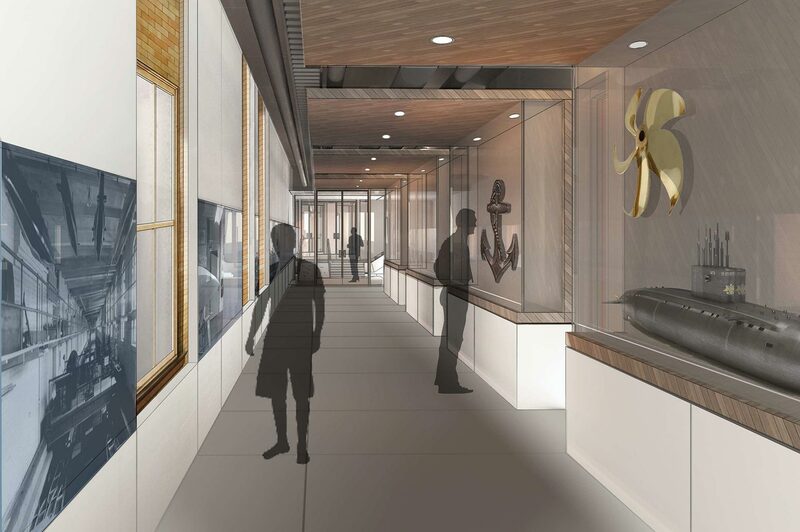 An artist’s rendering of the new exhibit space in the Friedman Marine Hydrodynamics Lab. An artist’s rendering of the renovated office space in the Friedman Marine Hydrodynamics Lab. 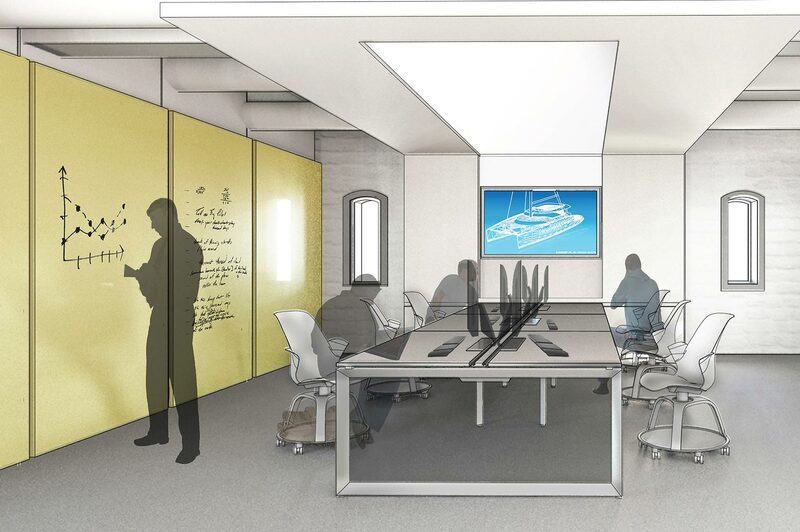 An artist’s rendering of the renovated work space in the Friedman Marine Hydrodynamics Lab. 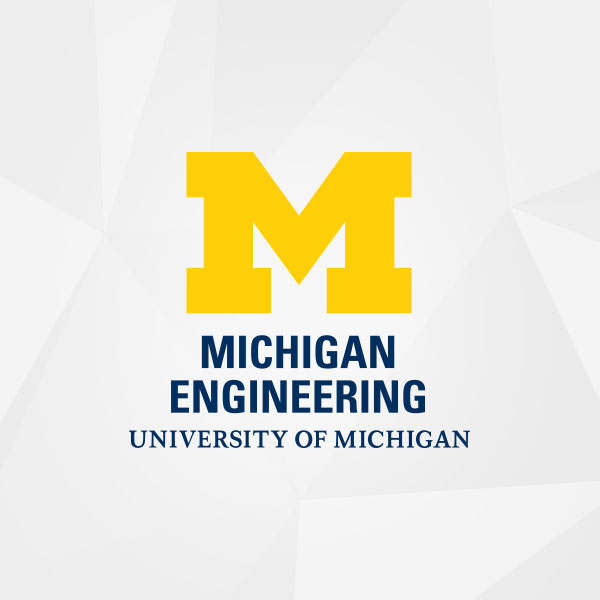 The University of Michigan Board of Regents today approved a $2.2 million renovation project to U-M’s Marine Hydrodynamics Lab, which houses a 360 foot-long indoor body of water that serves as a testing facility for new commercial and government-sponsored research as well as a teaching tool for students. In its 112-year history, the lab has launched some of the most significant innovations in naval architecture, including the fuel-saving “bulbous bow” technology that’s used on nearly all of the large cargo ships that transport 90 percent of the world’s goods. Built in 1904, the Marine Hydrodynamics Laboratory’s “tow tank” was the first university-affiliated facility of its kind in the United States, and is still the largest. It’s still used both as a teaching tool and for testing new commercial vessel designs. 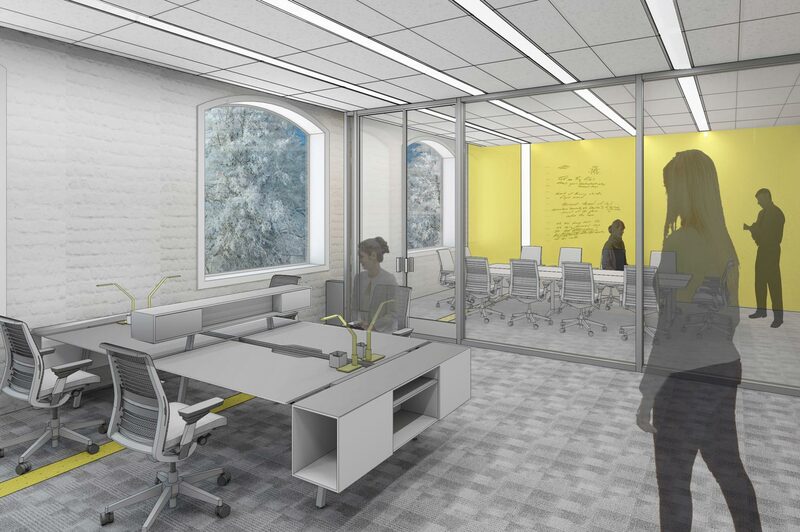 Renovations to the historic lab will focus on making its workspaces more open, flexible and collaborative, and on creating a space that’s more engaged with the campus around it. 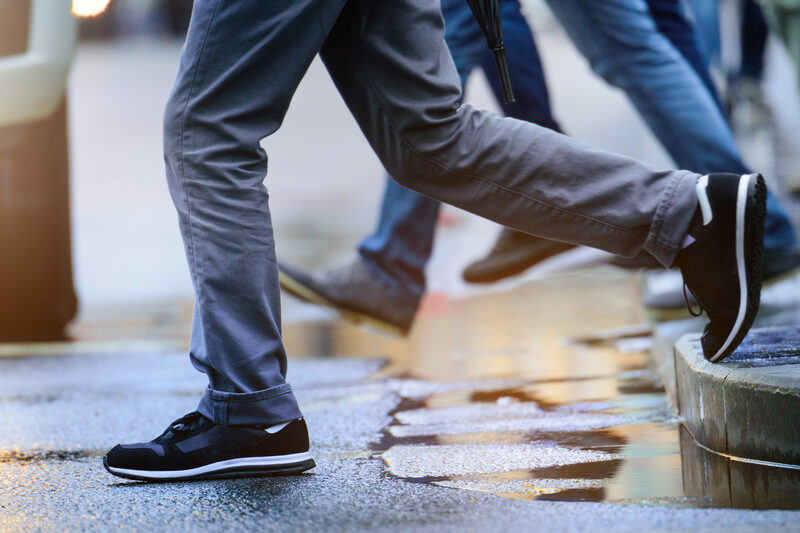 Work is slated to start in July and the facility’s re-opening is scheduled for January, 2018. 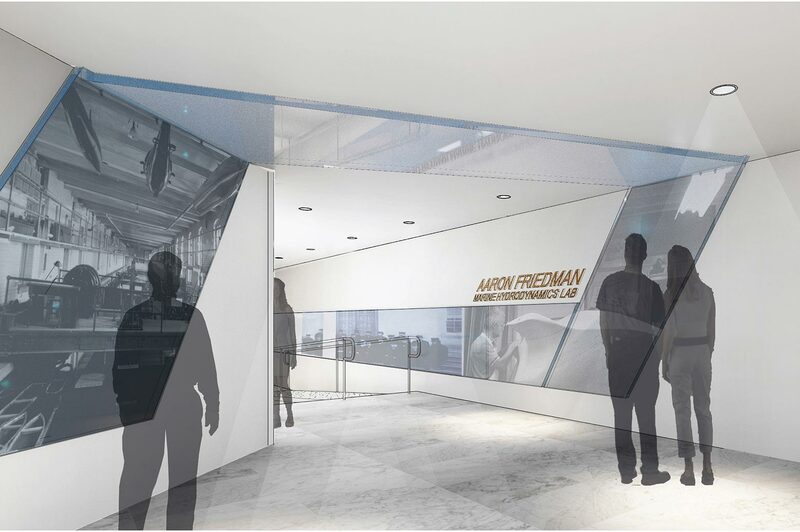 The facility will also get a new name: The Aaron Friedman Marine Hydrodynamics Lab, named for the Michigan Engineering alumnus whose family’s gift helped to make the renovations possible. Aaron Friedman was a 1943 naval architecture and marine engineering alumnus who earned an undergraduate degree in naval architecture and marine engineering and a master’s degree in mechanical engineering from U-M. He served in the U.S. Naval Reserve during World War II and had a lifelong love of boats and the water. A new interior vestibule that makes extensive use of glass to showcase the testing basin. 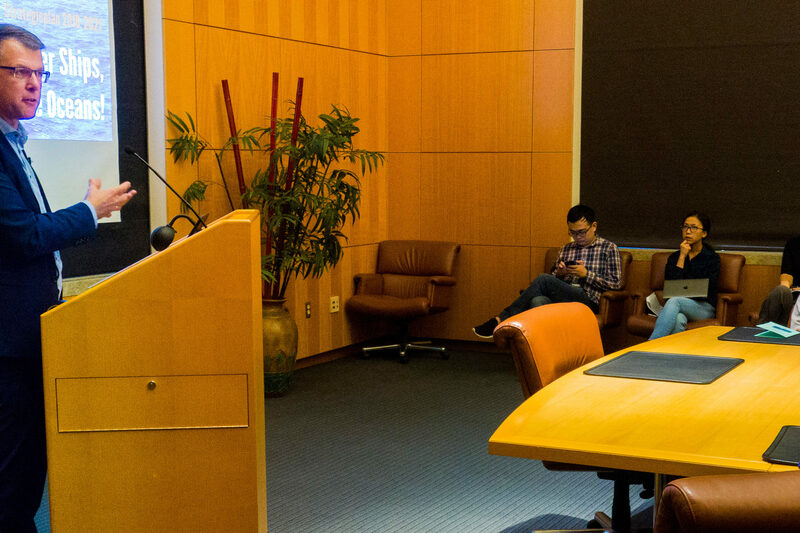 Renovations to offices and research spaces to make them more open and versatile. An upgraded and relocated computer lab with a retractable glass wall that will enable students to observe the testing being conducted in the basin. A new series of displays and exhibits that will tell the story of U-M’s unique naval architecture heritage as one of only a few dedicated naval architecture programs in the United States. “For generations, the hydrodynamics lab has provided students with educational tools and experiences they can’t get anywhere else—testing new propulsion systems and hull designs and learning about hydrodynamics at a commercial-scale facility. 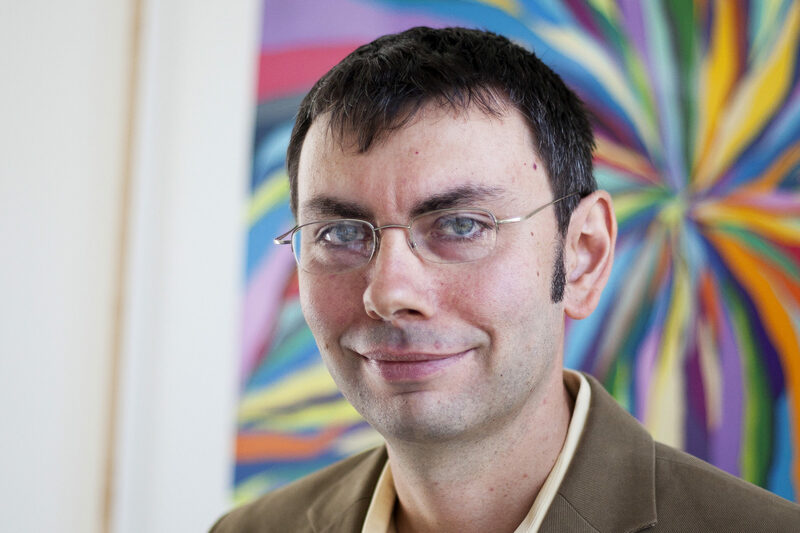 It has also enabled commercial shippers to launch some of the most important new ideas in marine technology,” said Alec D. Gallimore, the Robert J. Vlasic Dean of Engineering, Richard F. and Eleanor A. Towner Professor and Arthur F. Thurnau Professor of Aerospace Engineering. The facility is located in West Hall, on the southeast corner of the U-M Diag on the university’s Central Campus. 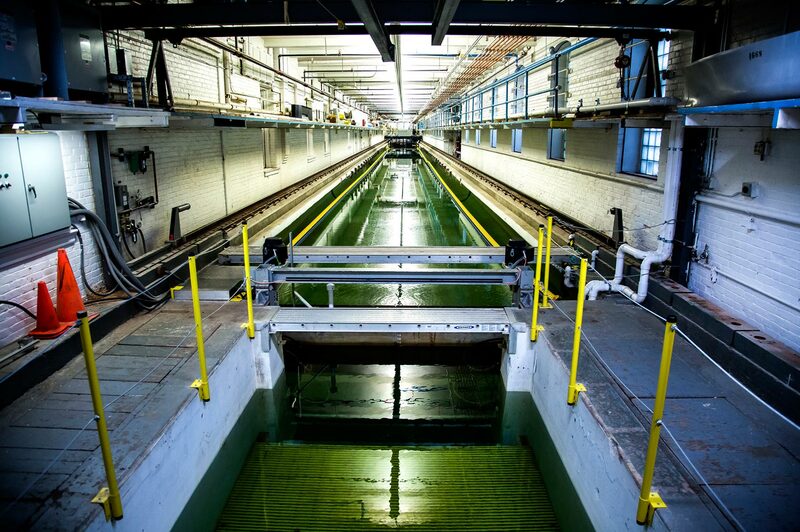 The tow tank is the only remaining engineering facility on Central Campus. It was built in 1904. The renovations are being done with an eye toward preserving the character of the 112 year-old building, which was recently designated a historic campus landmark. The design highlights features like original windows and marble flooring whenever possible. While the vestibule, main office and student computer lab will be closed during the renovations, the testing basin itself will remain open. The basin was last renovated in 2006 and includes state-of-the art technology like laser Doppler velocimetry and an infrared optical tracking system to precisely monitor the behavior of test vessels and the waves they create. The project includes architectural, electrical and mechanical work and will provide an average of eight on-site construction jobs. Approval of the project included the appointment of Harley Ellis Devereaux for its design. Funding will be provided by the College of Engineering resources and gifts.